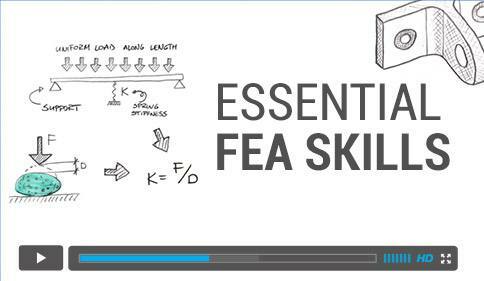 Interested in deeper understanding of FEA? Invest in your best people to grow your company! Want to meet us? 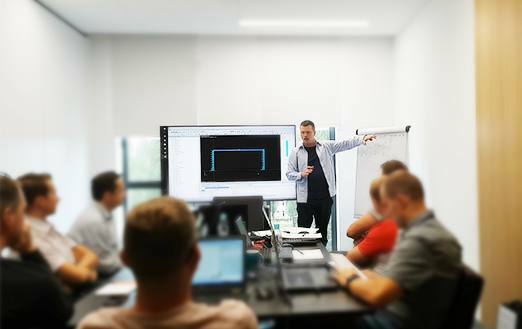 Take part in our open trainings.